I am not quite satisfied with the strings. I always had the AUGUSTINE KLASSIK GOLD IMPERIAL, which I would probably prefer in the future. The sound of the AUGUSTINE KLASSIK SCHWARZ IMPERIAL is personally a little too dull and in comparison to the GOLD Imperial also too quiet. 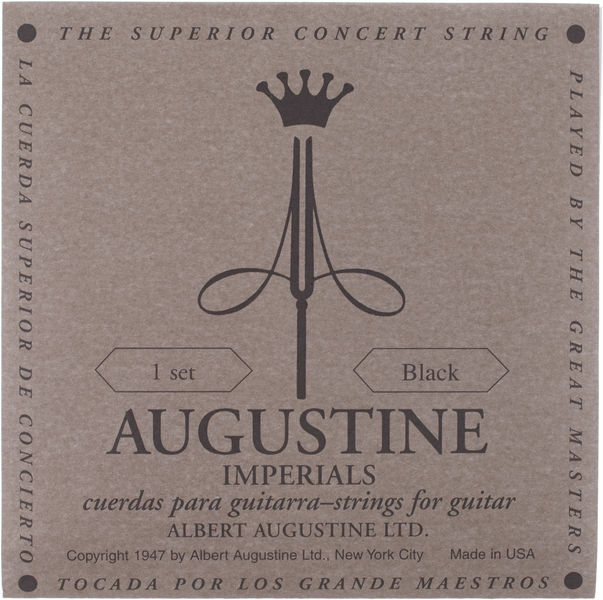 Excellent strings for a classical guitar that is a bit old-fashioned - as in the time of Maestro Andre Segovia. 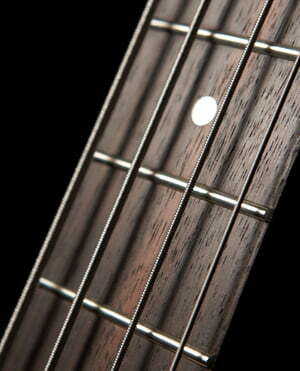 Highly recommended for playing on guitars of traditional "Spanish" construction and classical and romantic repertoire. ID: 201788 © 1996–2019 Thomann GmbH Thomann loves you, because you rock!